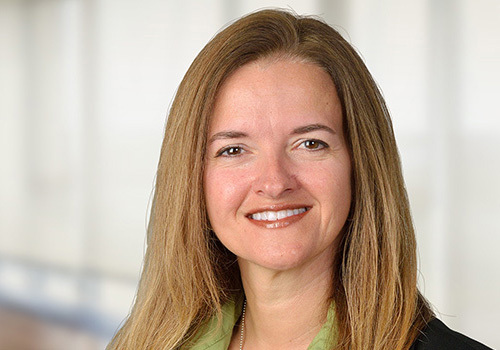 Veronica joined Heritage in 2012 as a key member of the firm’s operations team. Veronica holds a bachelor’s degree from the University of Florida and a Doctorate in Psychology from Baylor University. Her responsibilities include trading, compliance reviews, coordinating client reports, and database maintenance. Veronica lives in Lighthouse Point with her husband Brian and their two children, Madelyn and Nathan. She is fluent in Spanish and enjoys spending time with her family and friends.